Here we have a 250W RMS speaker cone suitable for a custom design cabinet and a great replacement for an existing cabinet. A high-powered woofer with a reinforced . 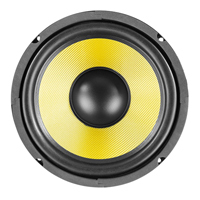 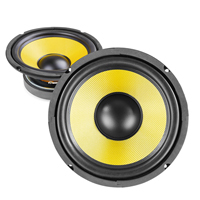 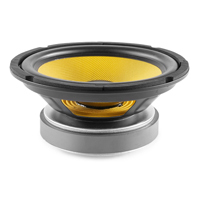 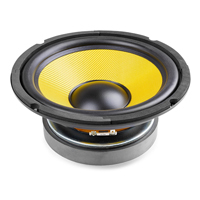 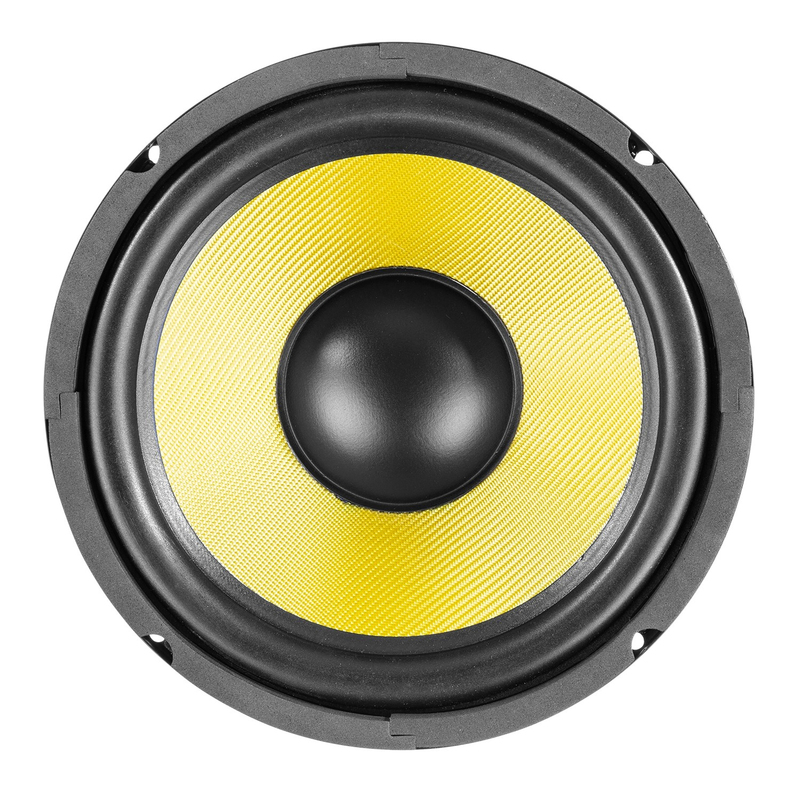 Incorporating a rubber surround a vented magnet and heat resistant 4 layer voice coils, this speaker can easily handle power peaks, yet produce a smooth sound that will please any hifi enthusiast.